Paintings & Prints - Lewis.2, Isle of Lewis, Outer Hebrides, Scotland. Lewis.2, Isle of Lewis, Outer Hebrides, Scotland. Lewis.2, Isle of Lewis, Outer Hebrides, Scotland. 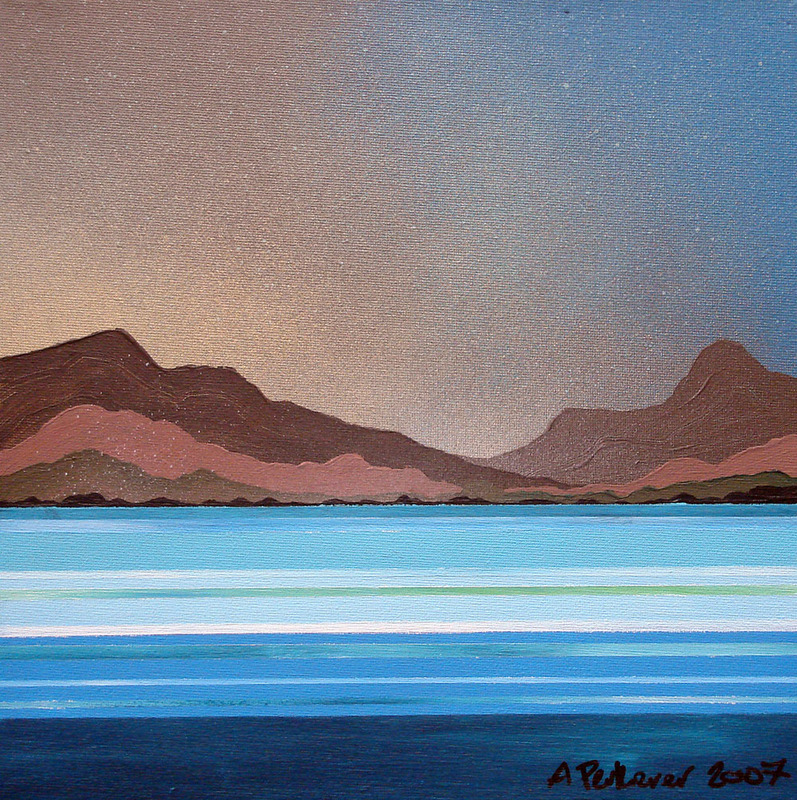 Painting and prints by Scottish contemporary landscape artist A Peutherer.